I am doing a May give-away on my Lap of Luxury Designs blog. 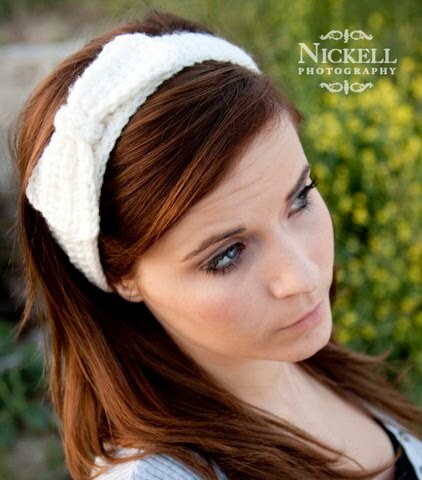 You can enter to win one of my headband styles and you can choose the color. Click here to enter!